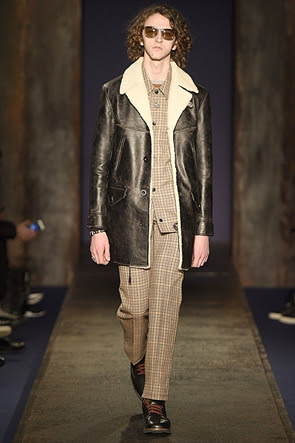 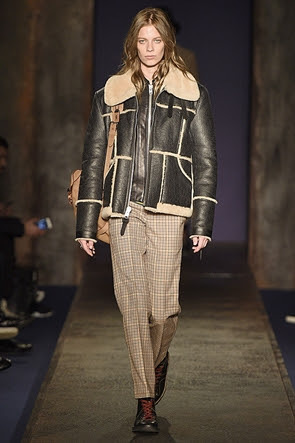 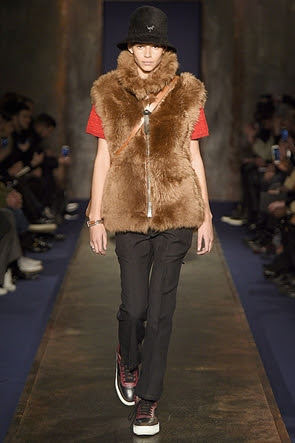 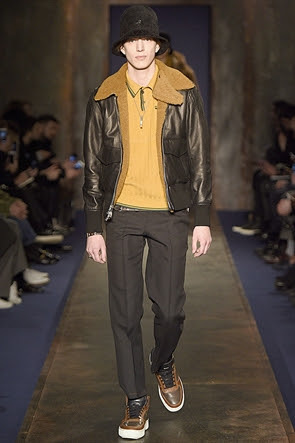 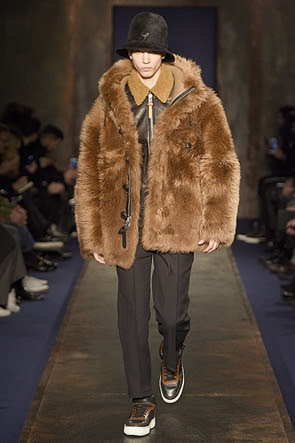 Coach presents newsest Menswear Looks from the London Collections Men`s runway show. 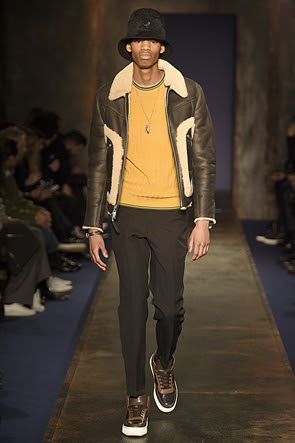 As Coach states it themselves, a bit of 90`s Hip Hop look, and a lot of attitude. 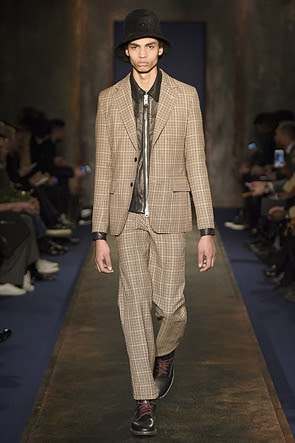 Click on any pic below to go to the Coach MensWear Section.